No traffic jams, perfectly coordinated bus and tram timetables, no environmental pollution, less stress and a significantly improved quality of life. This is how we imagine the city of the future! In Smart Cities, specific challenges, especially in the areas of transport planning, energy efficiency and waste management, are solved with the help of data analysis. Mobility data of residents or data on tenant behaviour provide helpful insights into which traffic routes are most frequently used at which times or in which districts tenants prefer to live. 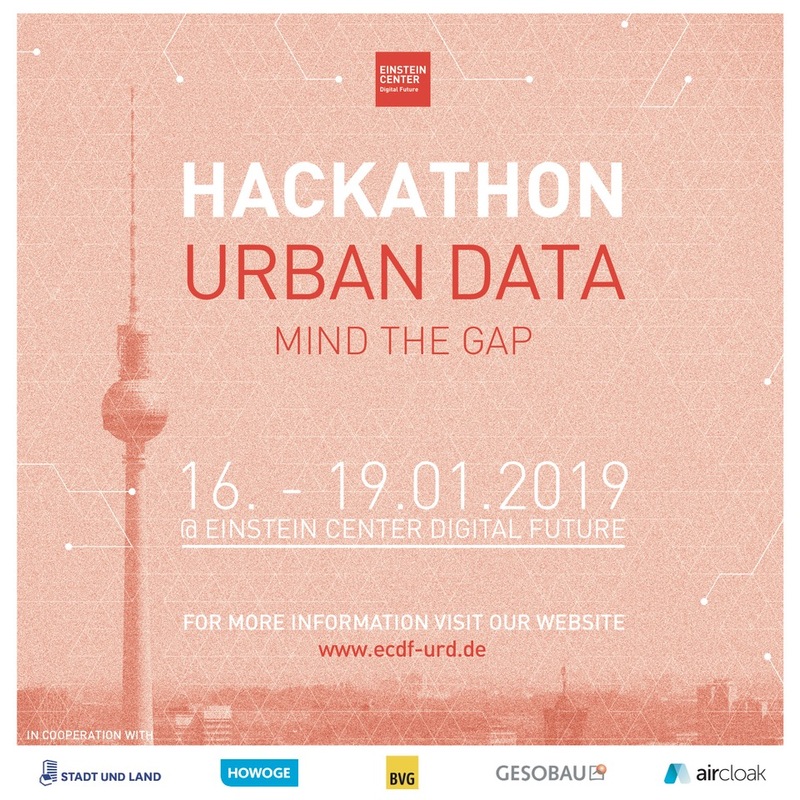 In the Hackathon Urban Data which took place from January 16th to 19th 2019, 70 participants met at the Einstein Center Digital Future in Berlin to analyze data sets of the housing associations Stadt und Land, Howoge, Gesobau as well as Berliner Verkehrsbetriebe (BVG), the state transport company. The aim of the hackathon was to develop data-driven development strategies for the city of the future. How can the data of the participating companies be made available for analysis? Even cleaned data records of the different housing associations contain sensitive information, so simply sharing them, even in context of use for public good, is not an option. Only by anonymizing the data records using Aircloak Insights was it possible to make the data available to the participants. They could then analyse the data and use it for their projects. The organisers and students were impressed with the ease of use of Aircloak Insights. The participants were able to concentrate fully on their use cases, simply making their queries via an SQL-interface. A big thank you to our mentors @bnjmnsbl, Fabian Moron-Zirfas from @TSBBerlin, Oliver Rieger from @unbelievable_m, Till Breuer and Nicolas Gorges from @twentybn and Sebastian Probst Eide from @aircloak who came to support the participants with their expertise in #DataScience. You have a similarly interesting initiative planned? Please do contact us! We would be happy to support you with our data anonymization solution, and are always striving to help make data available for projects in the public interest.